Some people would kill for coffee…. Olivia Rickard would kill to keep everything just the way it is. She’s got a gorgeous boyfriend who loves her, a supportive sister to lean on, and a dog walking business that’s briskly barking away. But just as she’s getting comfortable, her sister suddenly wants to buy an entire brownstone with her, and her boyfriend looks like he’s going to pop the question at every opportunity. Changing the status quo has always been disastrous for Olivia, and now everything is changing at once…. What Olivia needs is a distraction, and she’s found one in stumbling upon Yvette Dunn dead in her coffee food truck – drowned in a vat of fresh coffee. 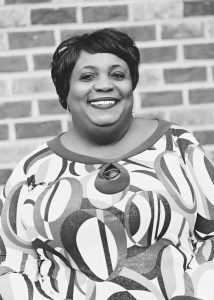 Olivia starts out as an unlucky bystander to the crime, but she’s forced to dig in deeper when it looks like her sister could be involved in Yvette’s death. Olivia is running out of time in regards to the mystery, the mortgage, and the marriage. She’s going to have to solve all three problems – and quick – or face a future most foul. 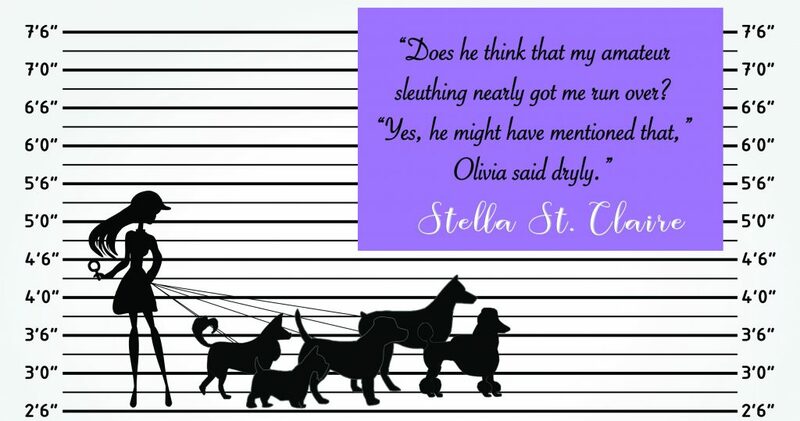 Stella lives and breathes cozy mysteries! With her head always buried inside these books, it’s no wonder that she would put pen to paper to bring her own cozy mysteries to life. The words flew onto the page, and she’s already teeming with ideas for the next cozy mystery series. She’s keen to see what her fellow cozy critics think of her new cozy mystery so please leave a review and share your thoughts with Stella. With all the cozy mysteries I’ve read in the past I can’t say that I’ve had any dog walkers solving them! So for that I give this book a lot of bonus points for originality 🙂 The setting was interesting. It takes place in a quiet and small city like usual for cozy mysteries, a place where no one can believe someone could be murdered. Although the main character doesn’t seem to really like her boyfriend or sister much…she’s supposed to love them but the way it’s written it seems like she’s very annoyed by her sister and at least falling out with her boyfriend even though he wants to propose to her. It felt really weird hearing her inner thoughts about them. I can understand being annoyed by a sibling and still loving them as I’ve got two siblings that fit that bill for me, but it felt like she almost resented her sister. Beyond that weirdness the story itself isn’t too long. We have a couple twists and find out who the murderer is pretty easily. I give it a 4/5 stars. The narration felt a little dry to be honest. I felt like she could have done better with the characters. Given them more emotion. Because the accents were great and the little differences she did with their voices worked well too! But they were all a little monotone and it bugged me. So I give the narration a 3.75/5 stars. I received this audiobook as part of my participation in a blog tour with Audiobookworm Promotions. 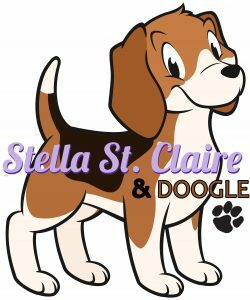 The tour is being sponsored by Stella St. Claire. The gifting of this audiobook did not affect my opinion of it. Machelle tried out for me and I feel in love with her warm and homely voice. I thought she would make the perfect narrator for a cozy mystery! 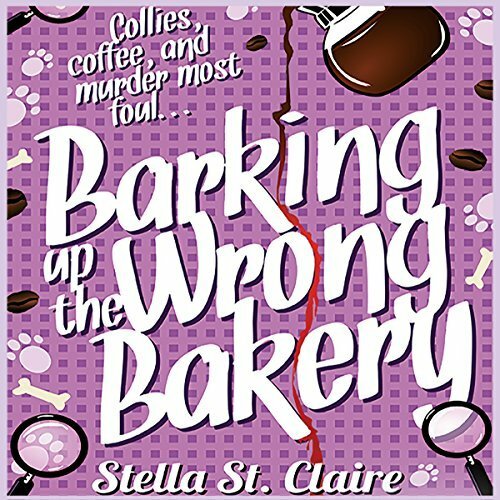 There is a coffee foodtruck at my local dog park and this was the inspiration for the murder in Barking up the Wrong Bakery! Doogle, my dog, is my biggest support. Taking him for a walk refreshes me a great deal and helps keep me simplify ideas, he keeps me focused on what matters. Reading my reviews and readers’ emails keep me motivated to keep writing! Yes, I listen to an audiobook every month. I adore the format! I listen to a book while I’m doing a mundane task like laundry. It makes dull tasks so much enjoyable! Olivia Rickard would be played by Olivia Munn. Janelle Allendale would be played by Mandy Moore.